Hero Moto Corp’s Impulse was the first off-road to come to India. It was certain that the more off-road vehicles will soon follow into the market, catering to the niche Indian market of off-road vehicles. 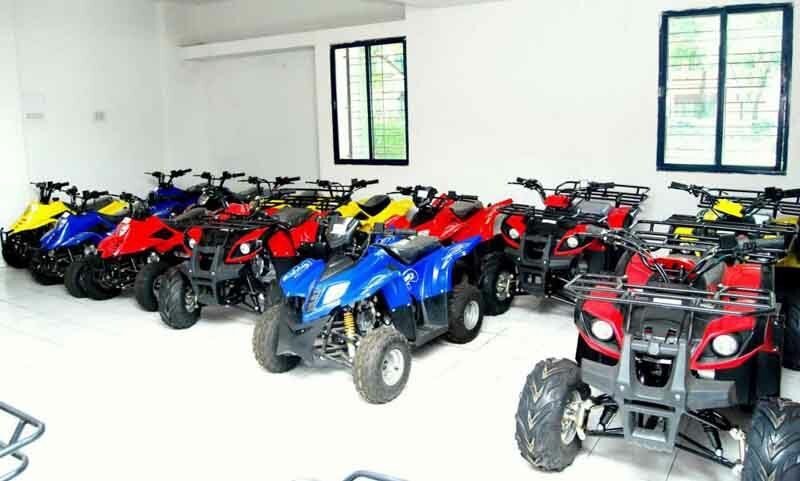 Nebula Automotive Pvt Ltd has broughtAll Terrain Vehicles (ATVs) to the country, ranging from 110cc entry level ATV to 800cc for elders. Nebula is starting with Mumbai and Pune as the major centres for operations. The main showroom will be setup in Pune with the second showroom in Navi Mumbai. 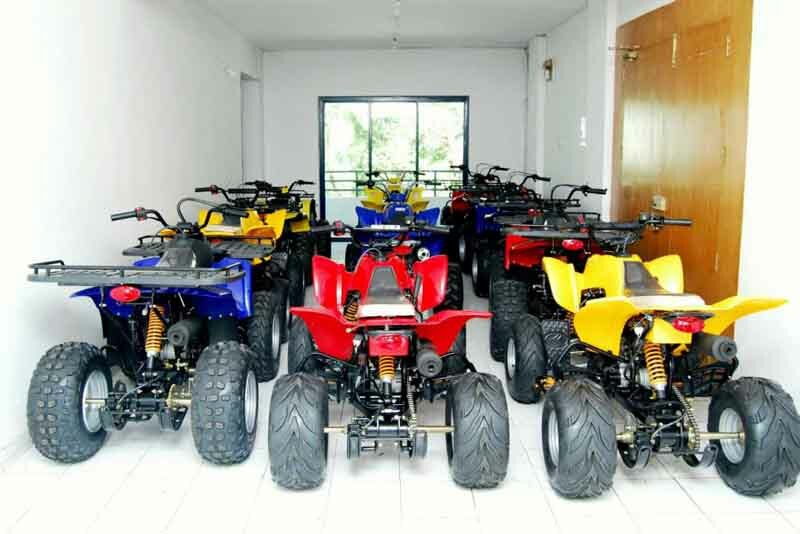 The ATVs come via CKD kits and are assembled in the plant in Pune. With prices ranging from Rs 90,000 to Rs 15,000, the company has sold 1500 to 2000 vehicles till date with 200 units sold in the last quarter itself. The brand is looking to set up more dealerships and expanding its networks. Nebula also provides after sales services and repairs. Some of the ATVs are undergoing military testing for purpose of patrolling. It is otherwise used for recreational activity and sports.